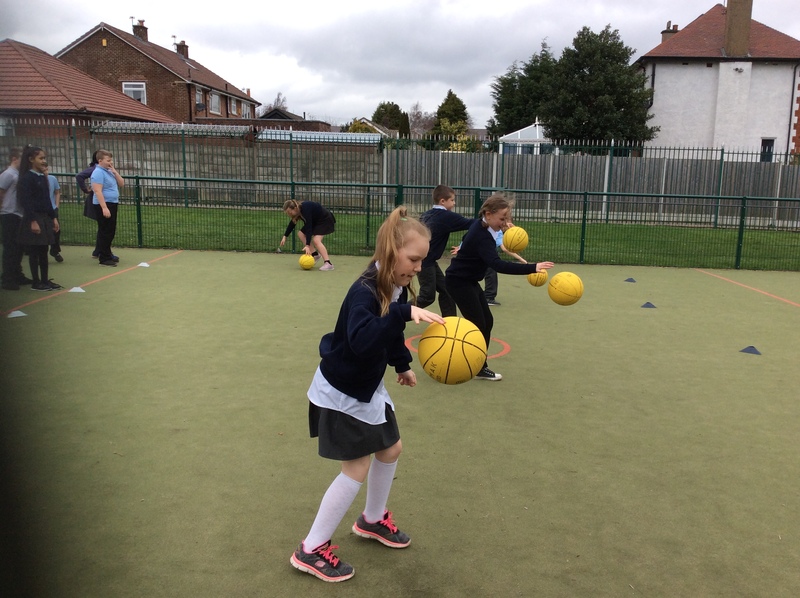 This week has been very busy for our class. 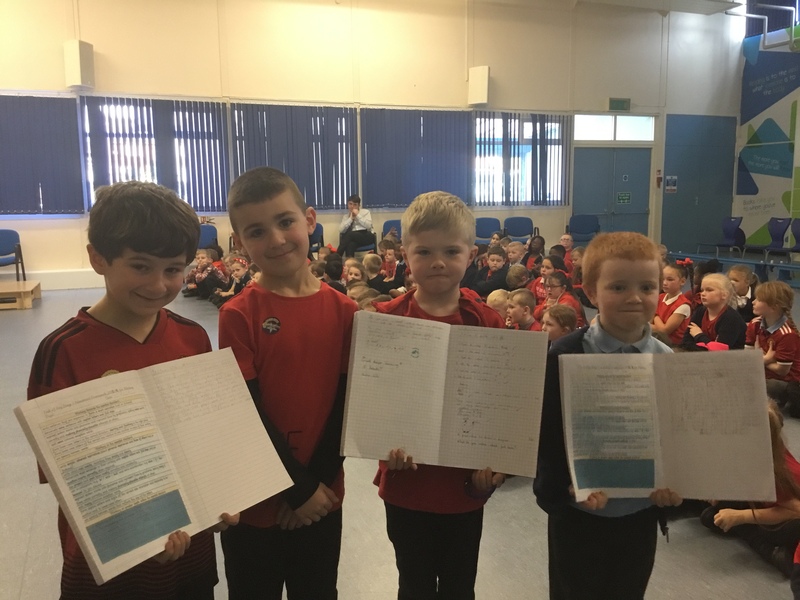 It was our assessment week so we’ve been working really hard on our Maths, Reading and SPaG tests. 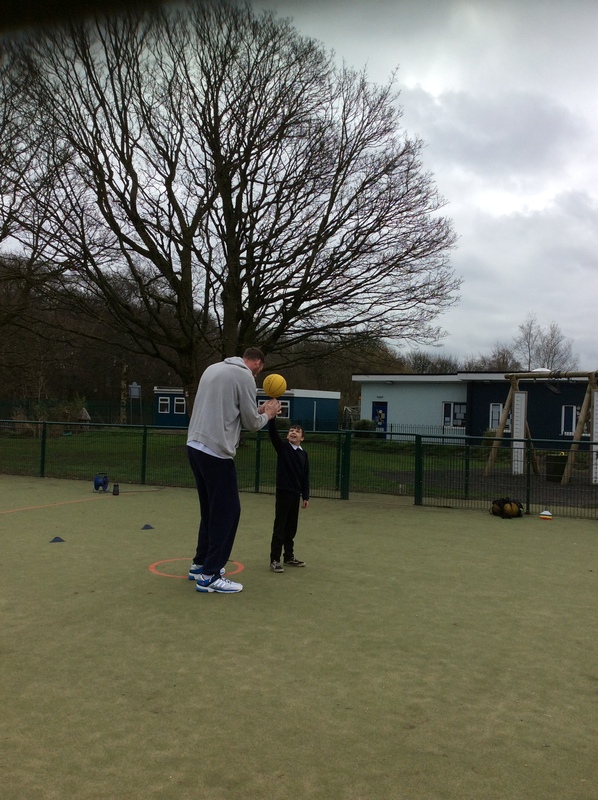 Despite some challenging questions, the children have worked their socks off and have shown some fantastic progress. 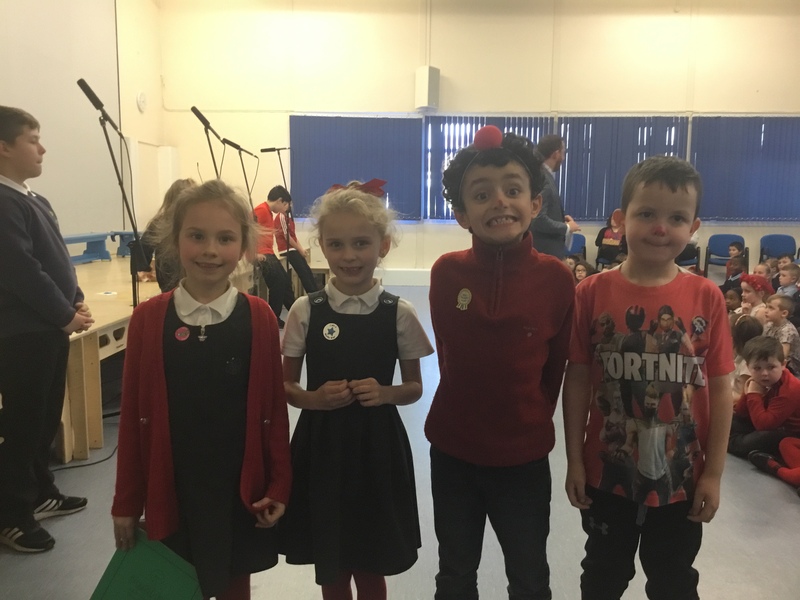 So a big well done to everyone in 4 Edison! 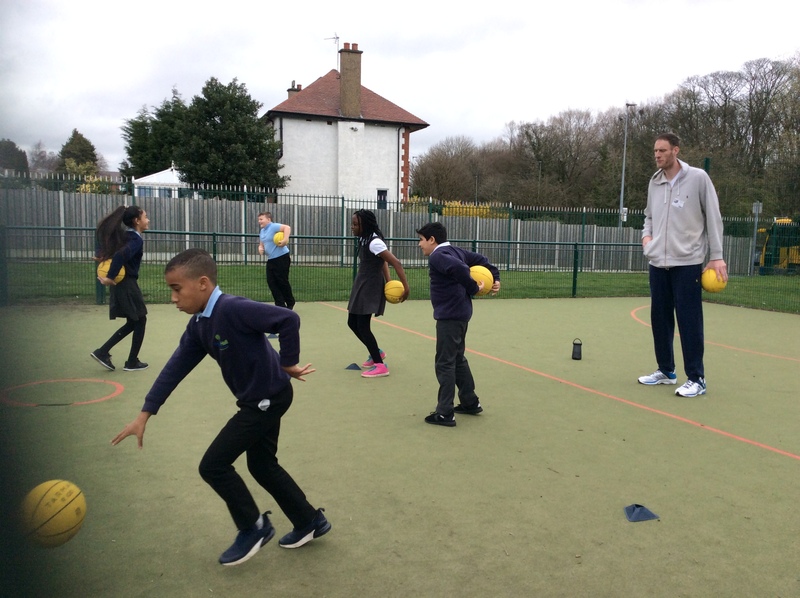 Also, we had a visit from Paul Sturgess, the tallest man in Britain who used to play professional basketball for the Harlem Globetrotters. 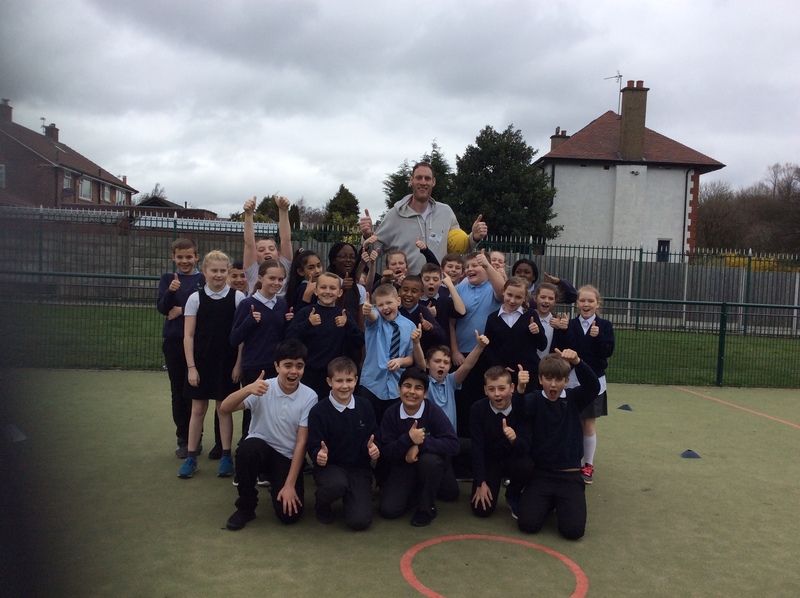 We go to show off our basketball skills and get a group photo with him. 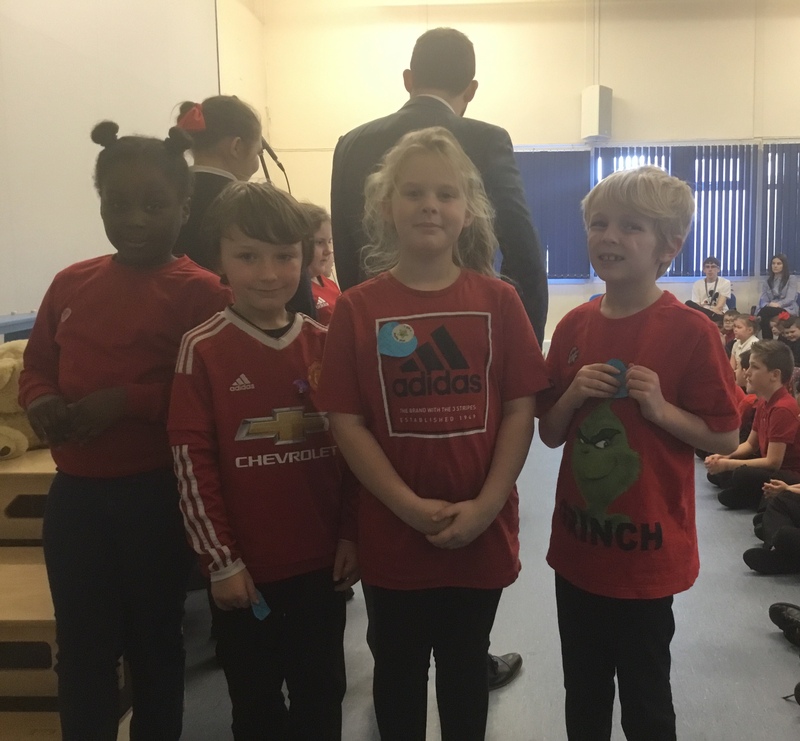 If that wasn’t enough, we won the smart card trophy for the first time this half term, earning 5 golden smart cards! 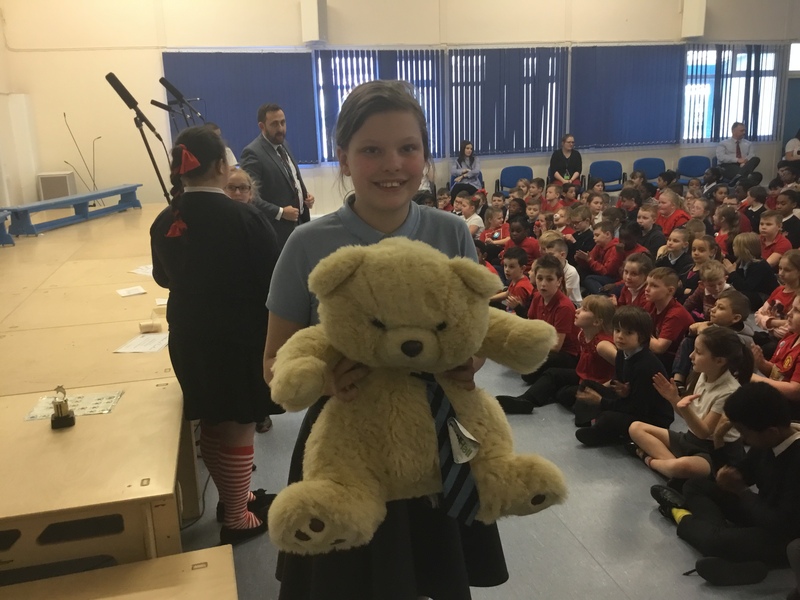 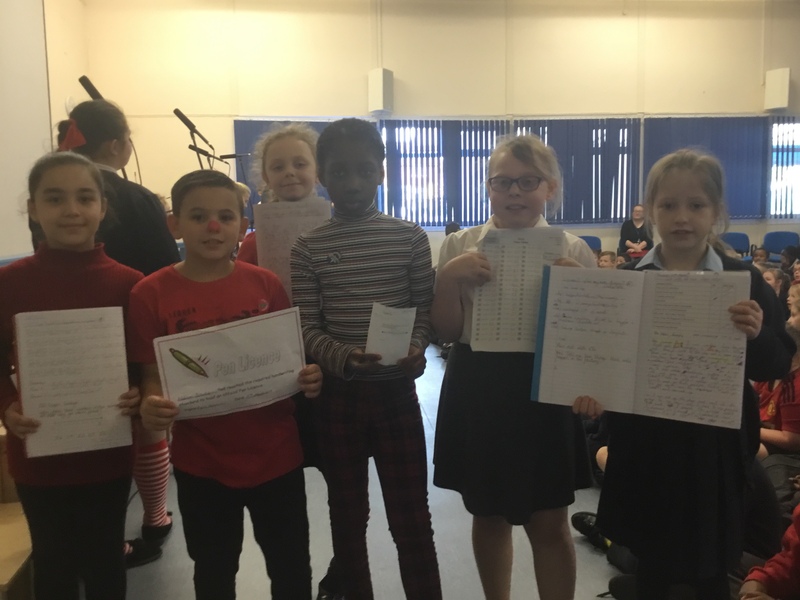 Thank you for all your hard work Year 4. 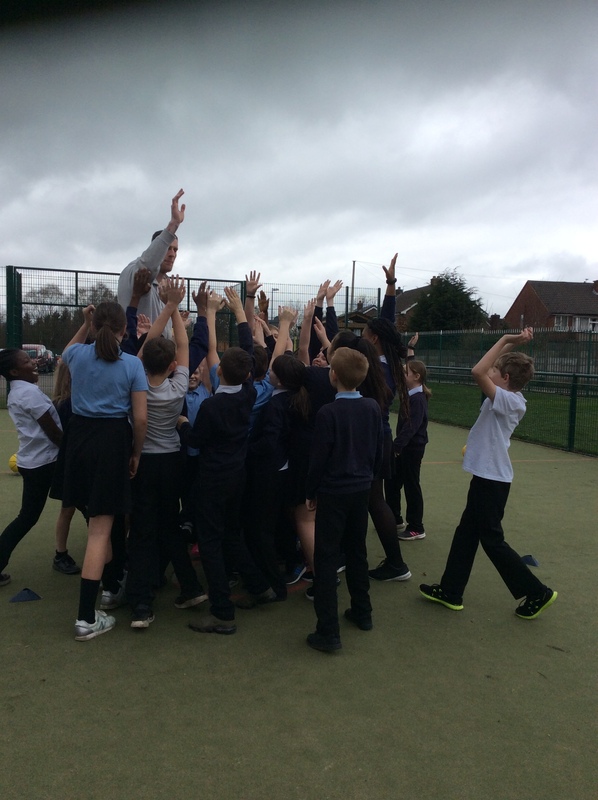 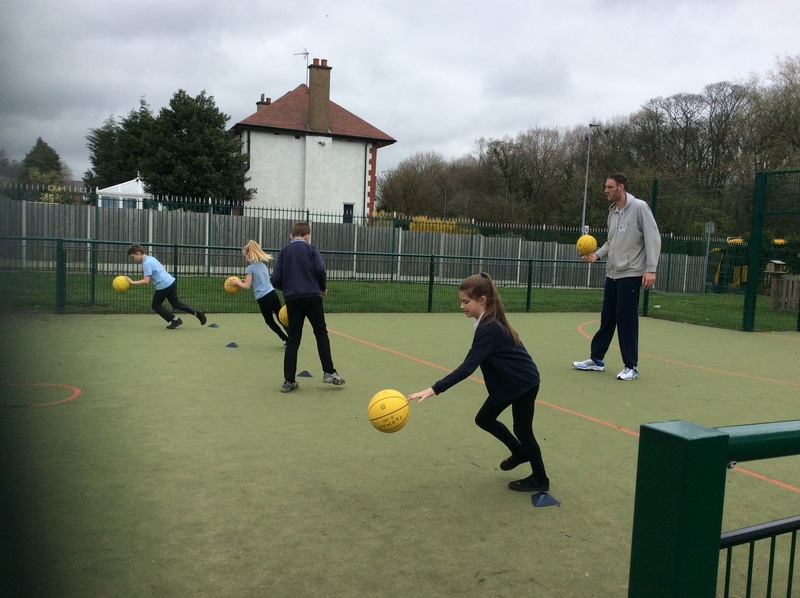 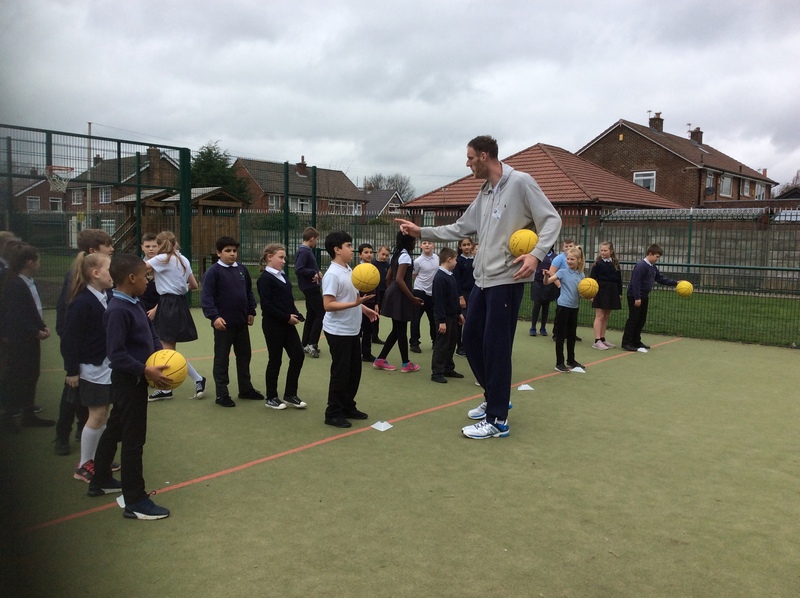 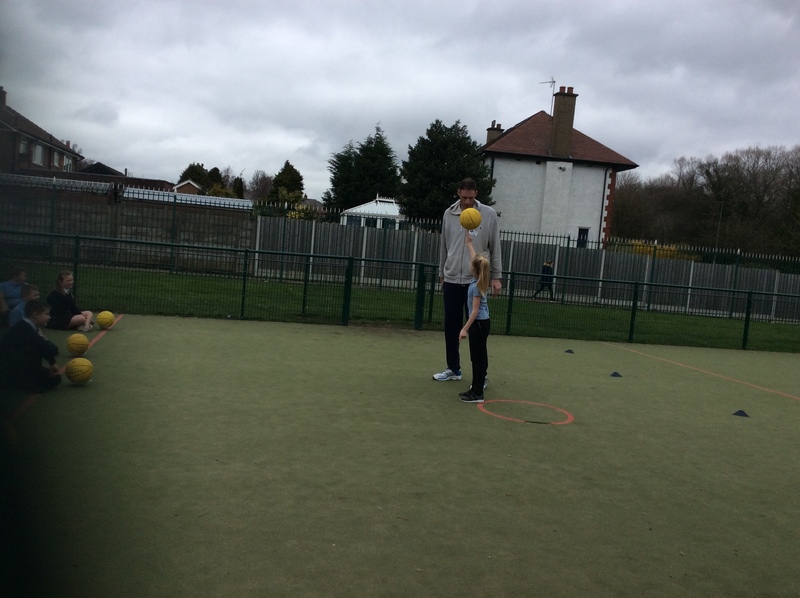 On Thursday 21st March 2019 Paul Sturgess, former professional basketball player and Britain’s tallest man, visited Peel Hall Primary School. 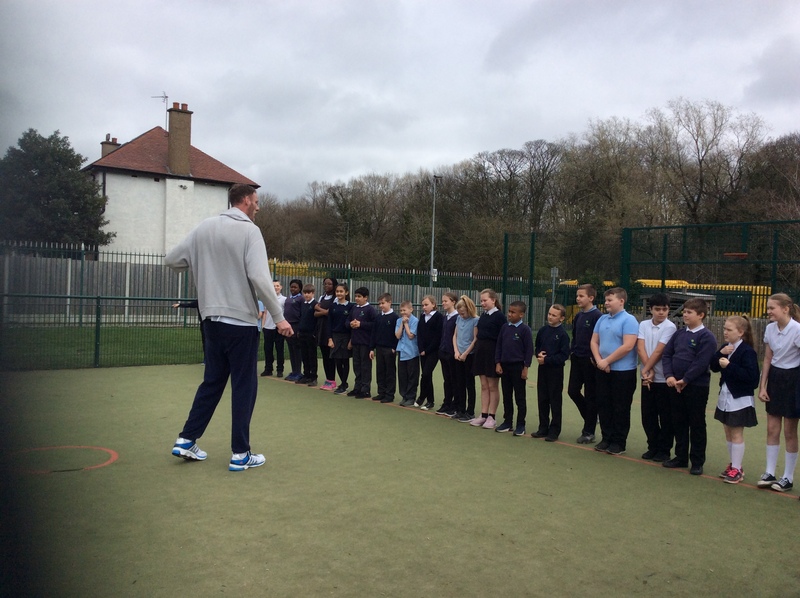 He presented an assembly at the beginning of the day and taught the children about working hard to achieve the success, using what makes you unique as a strength and staying active and healthy. 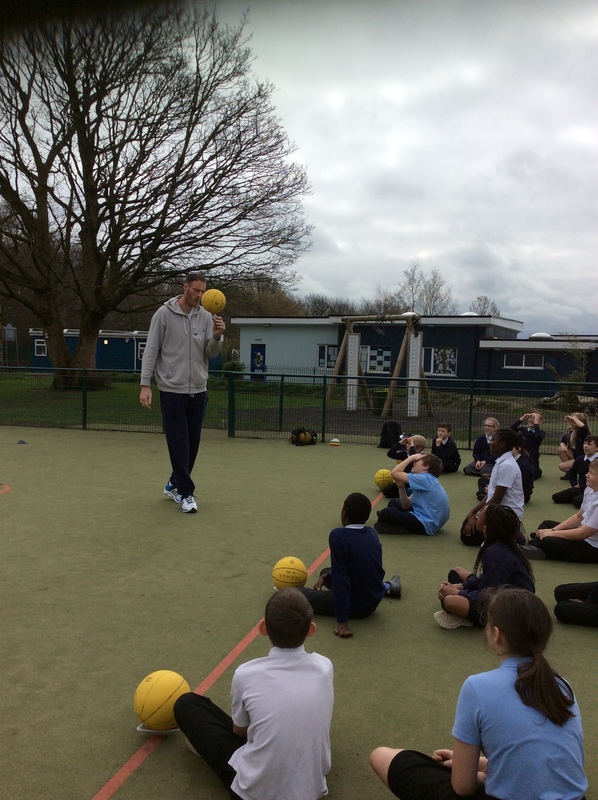 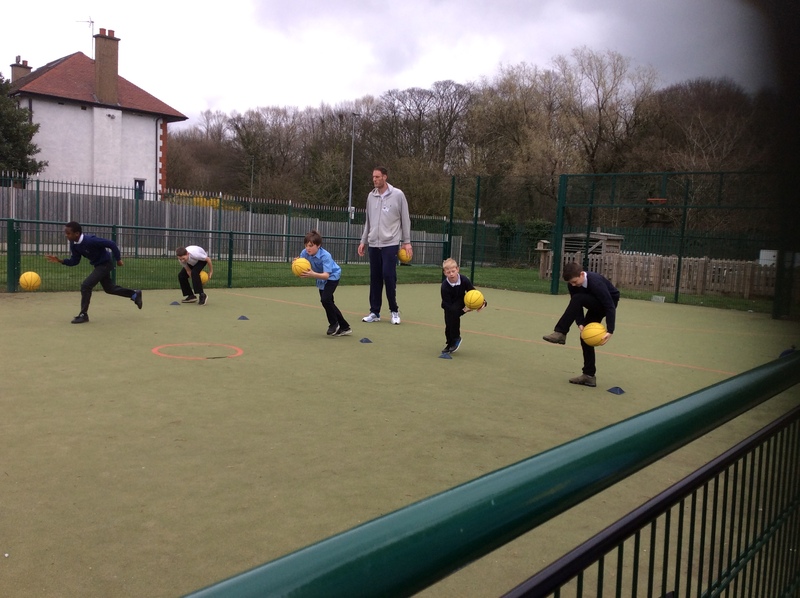 Later in the day, he lead each class in some basketball activities on the MUGA. 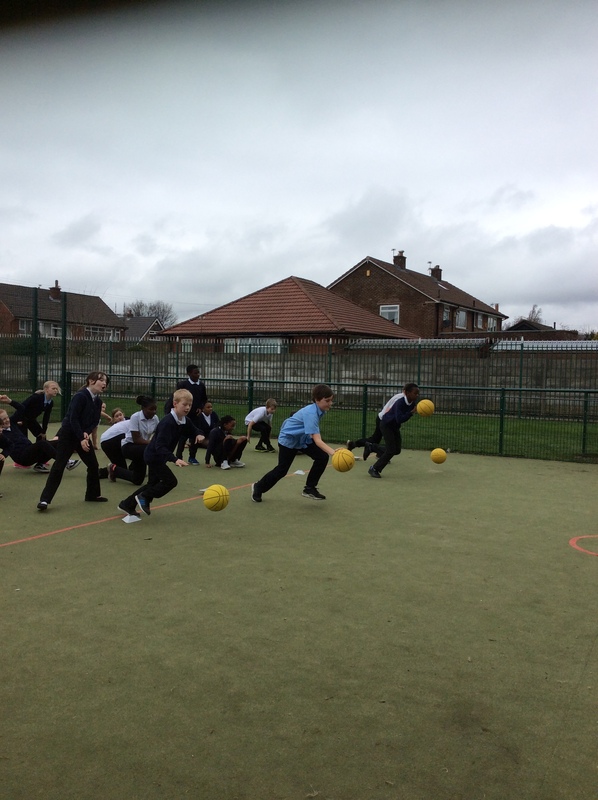 We took some pictures of year 6. 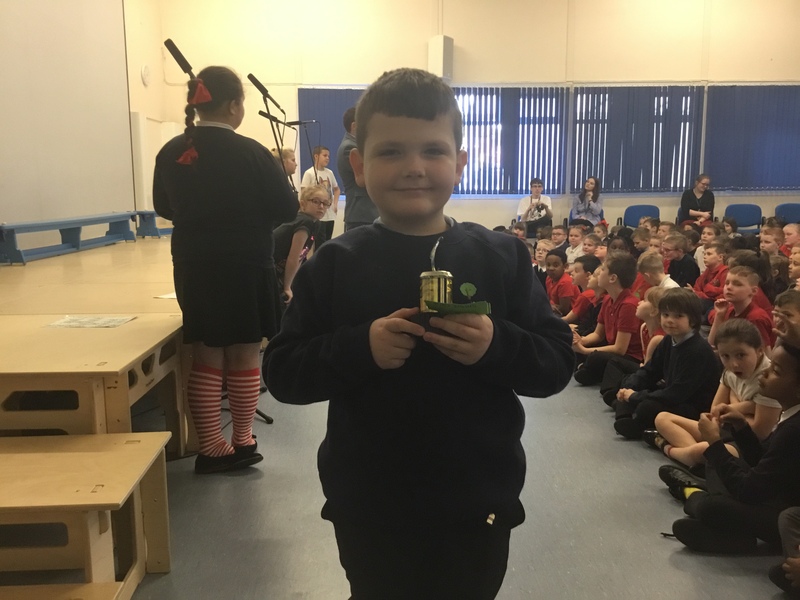 I also managed to take two 360 pictures with him. 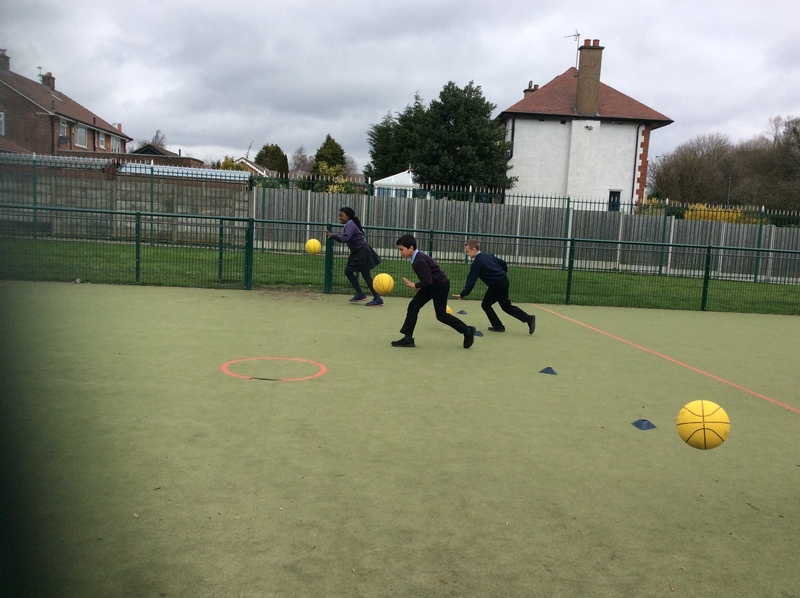 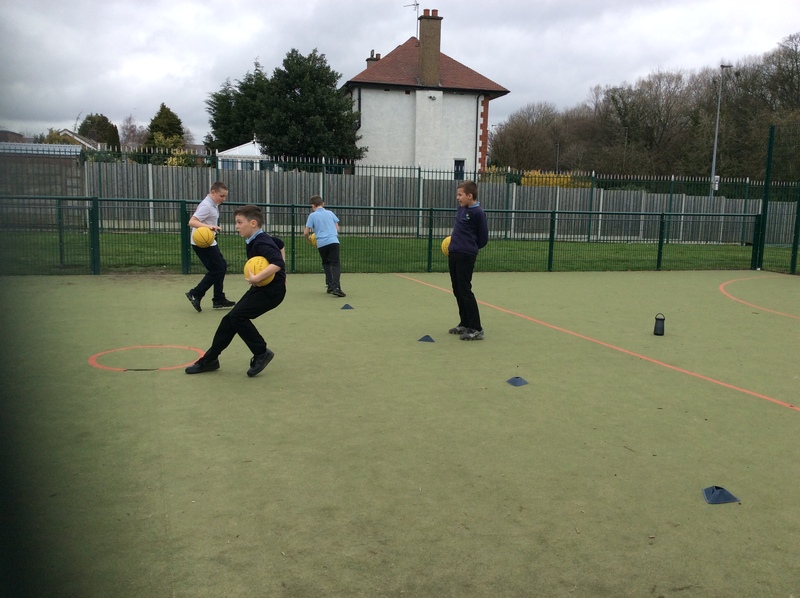 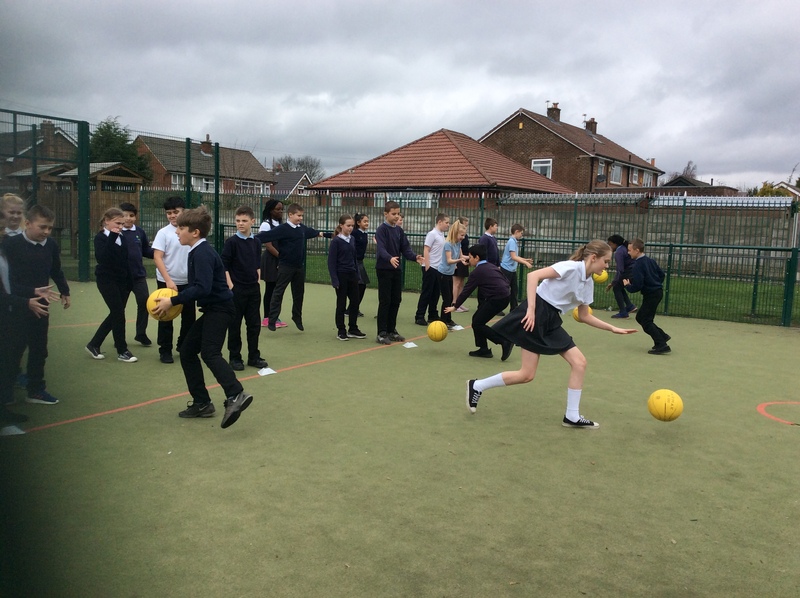 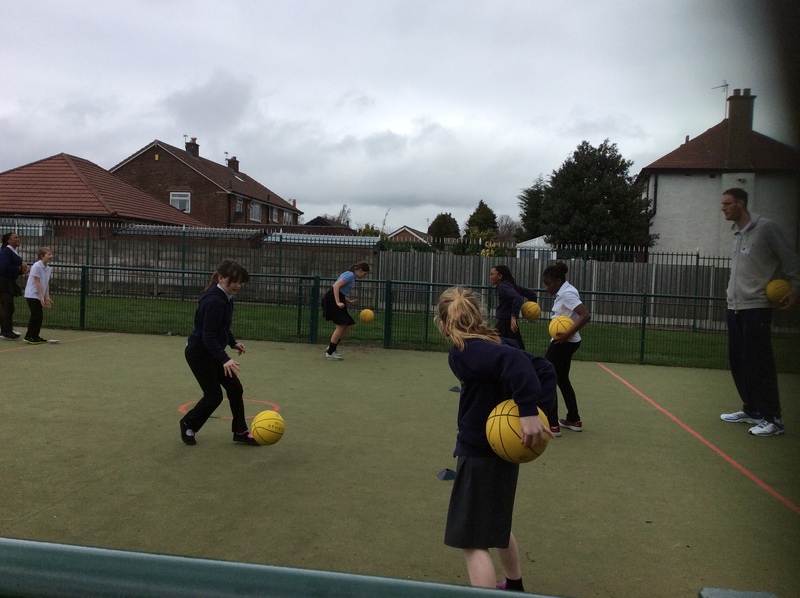 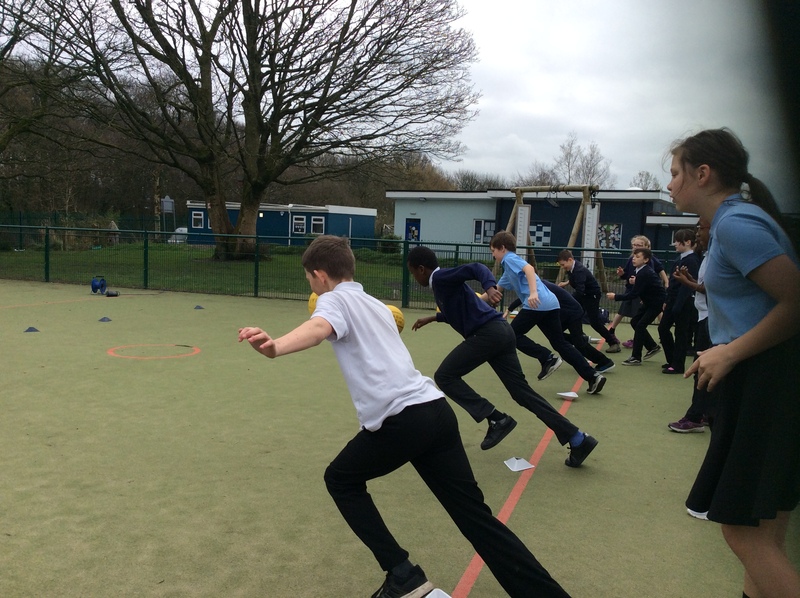 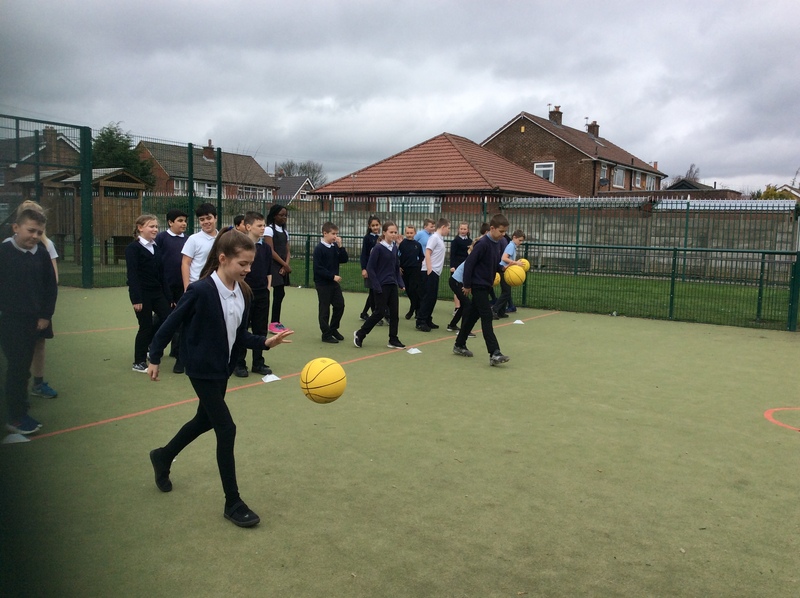 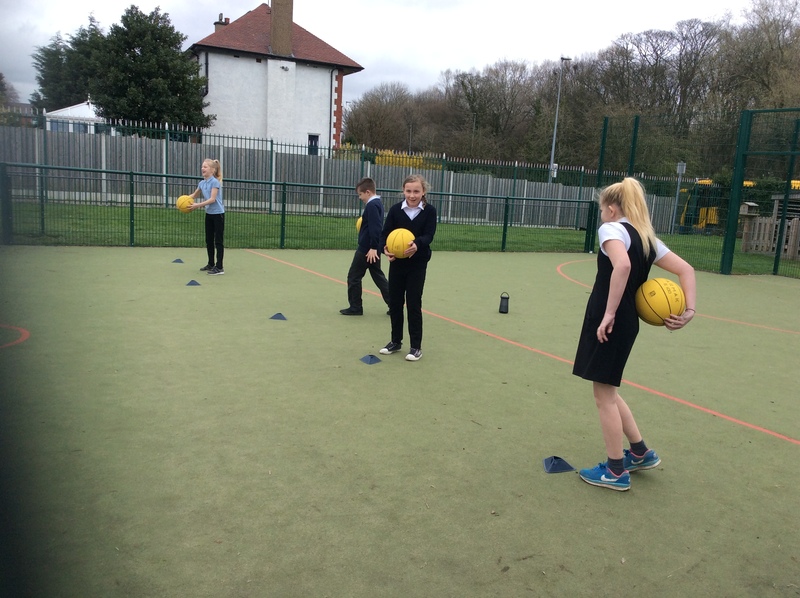 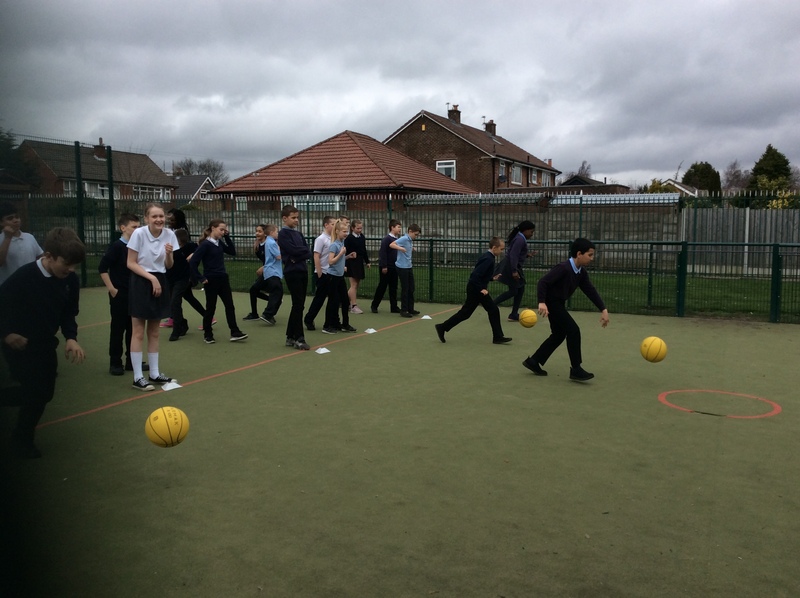 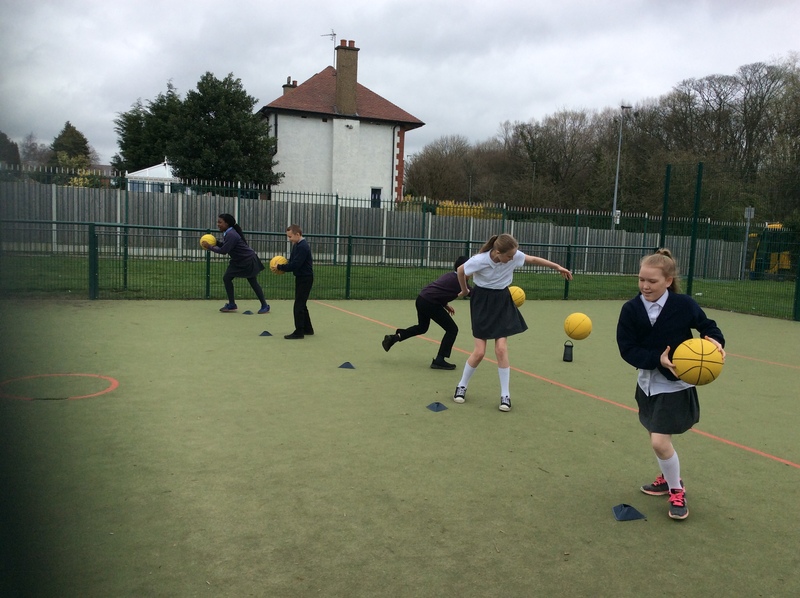 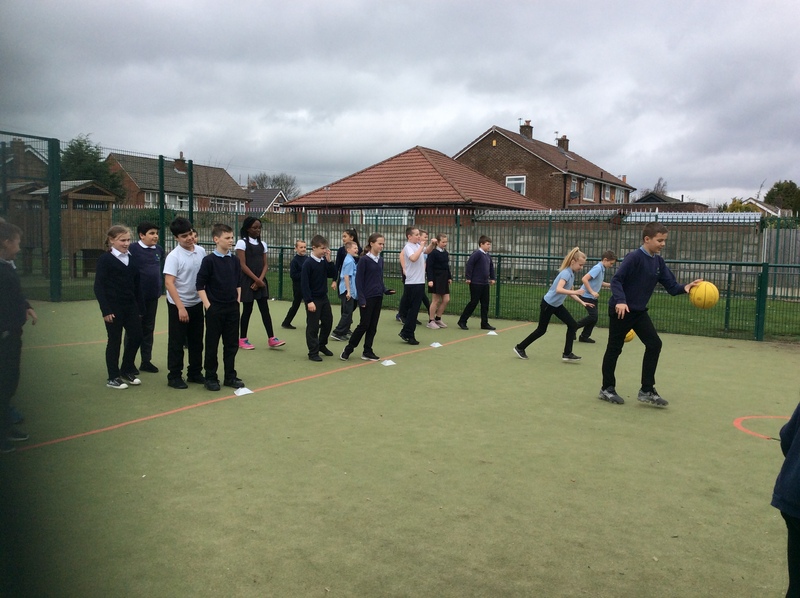 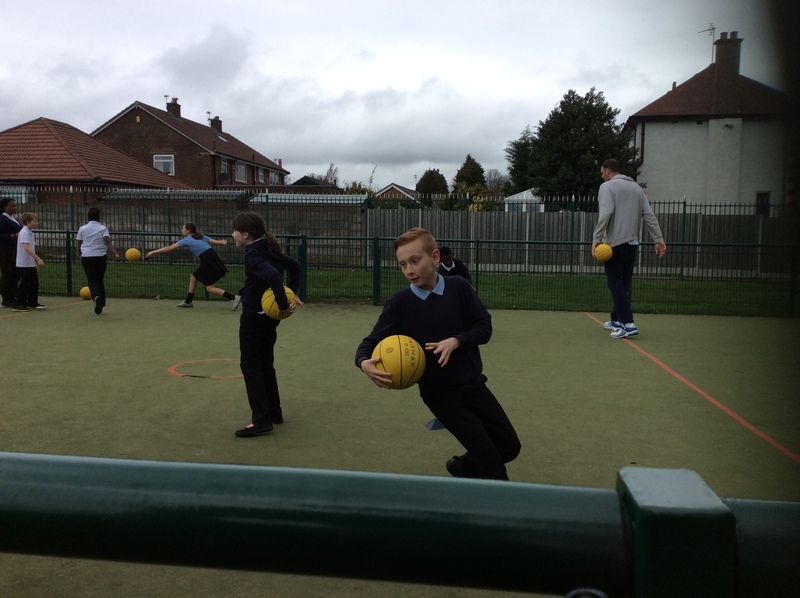 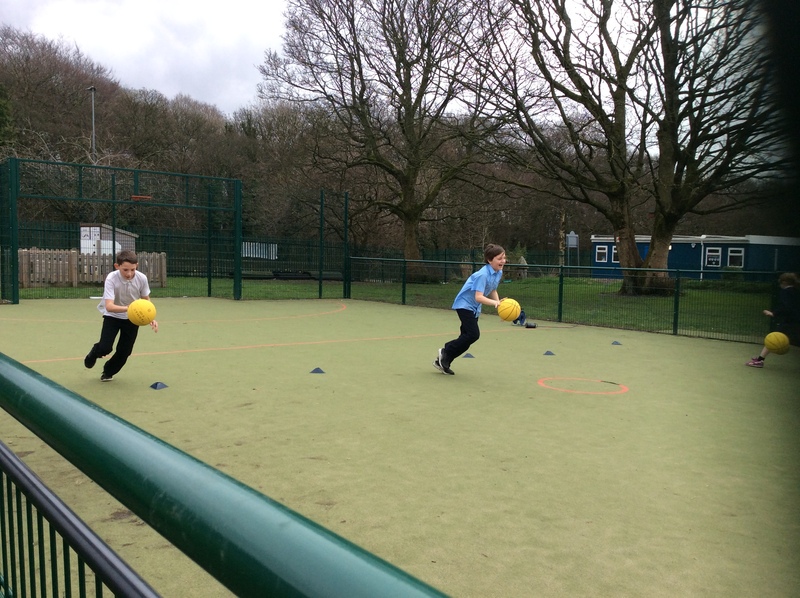 And while year 6 were doing basketball exercises. 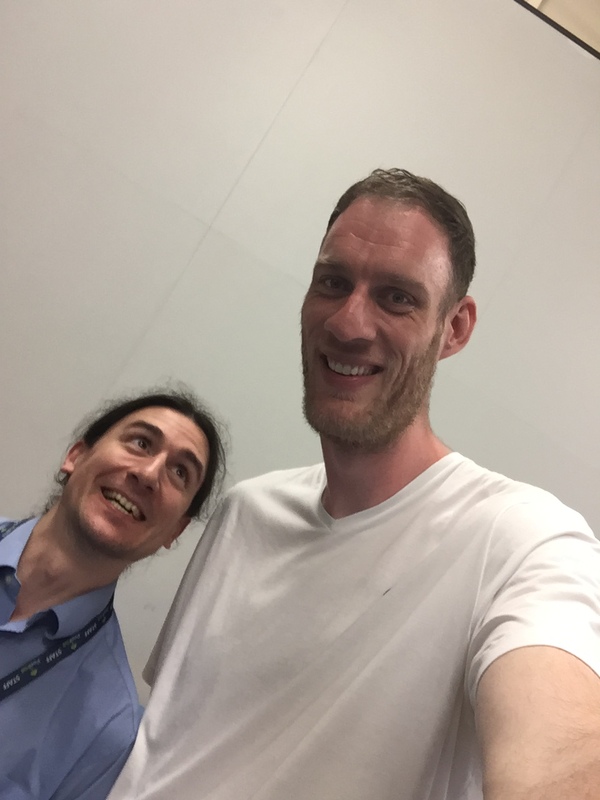 At the end of the day he was kind enough to take a selfie with me. 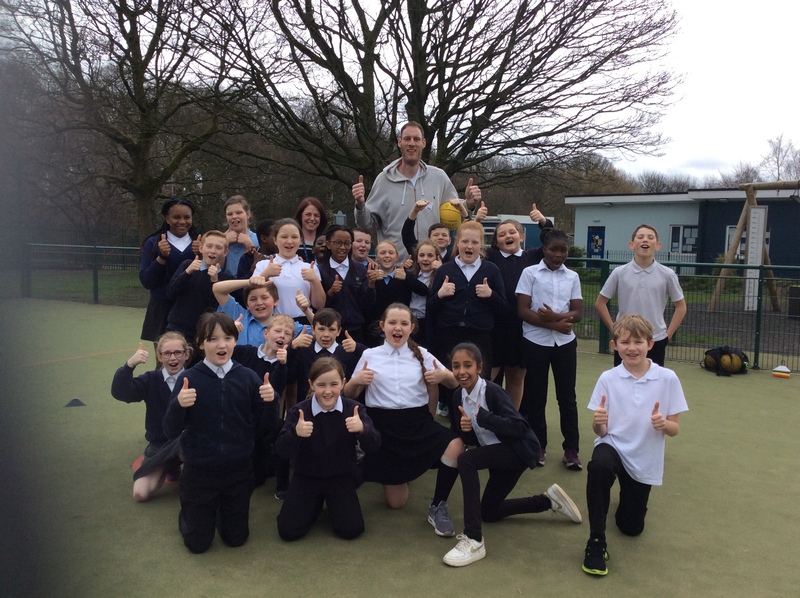 On behalf of the children and staff at Peel Hall Primary School, thank you again Paul. 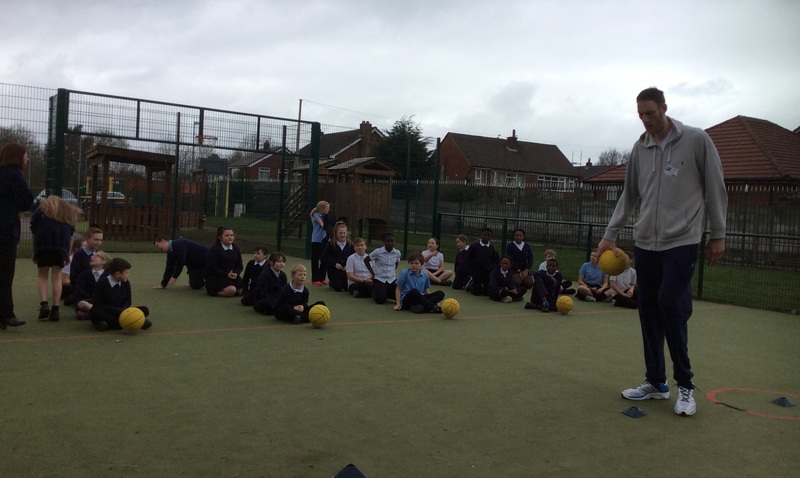 Week 2 saw the Nursery children learn the rhyme ‘Mary, Mary Quite Contrary’ . 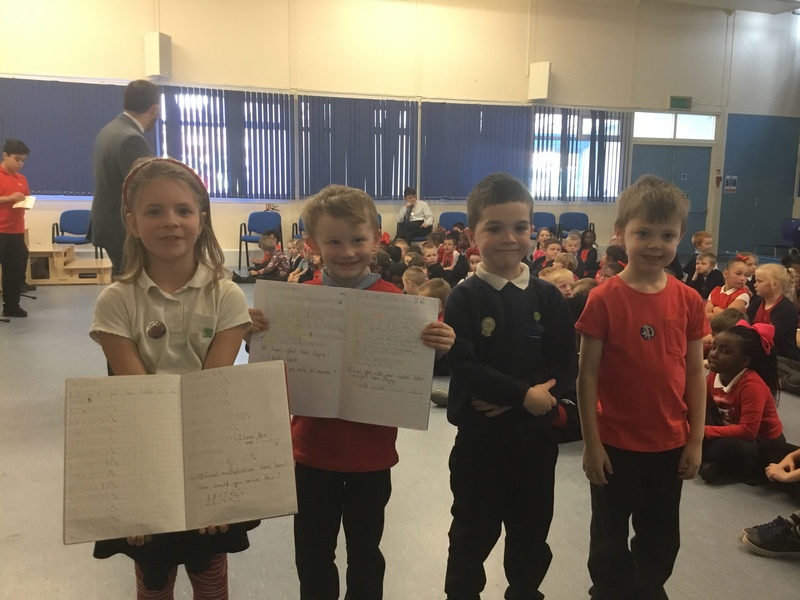 The children have really loved learning this rhyme and have been singing it throughout the school day. 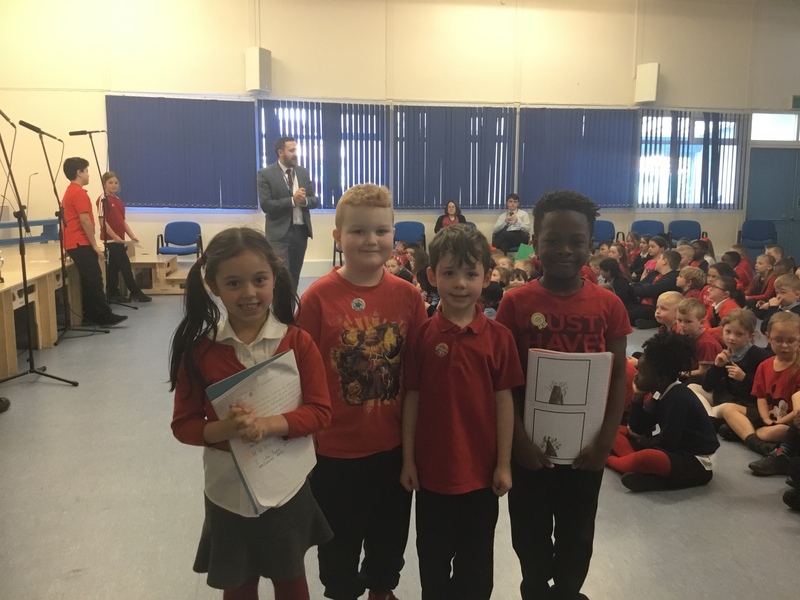 All the Nursery staff are very proud of the children. 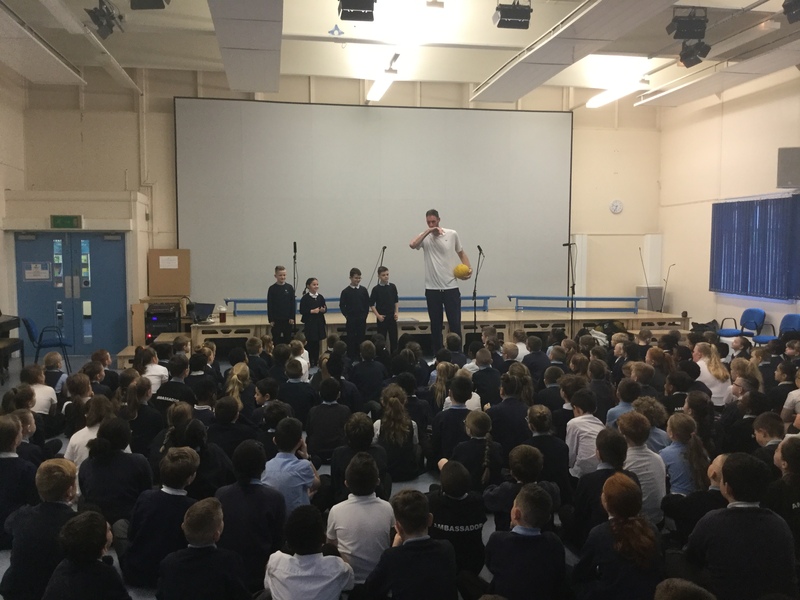 Today Peel Hall went live on radio with Carl Royle on Salford City Radio 94.4FM. 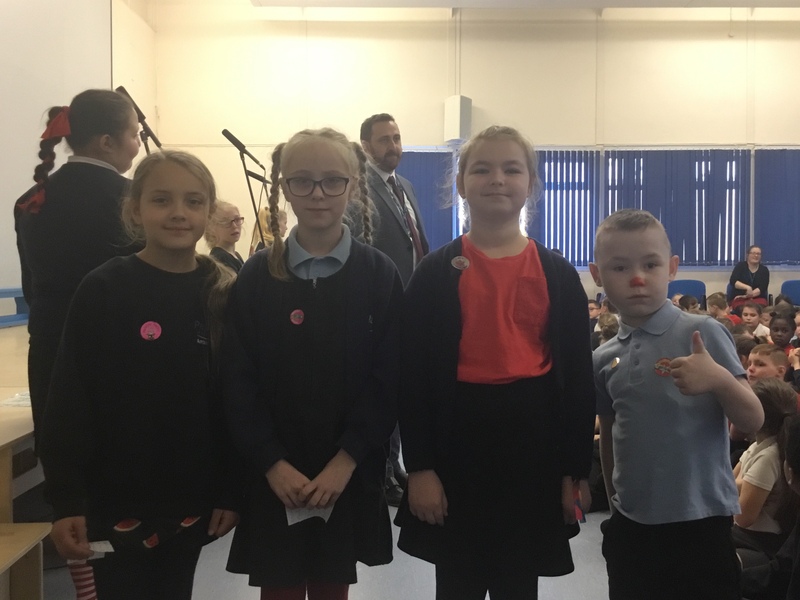 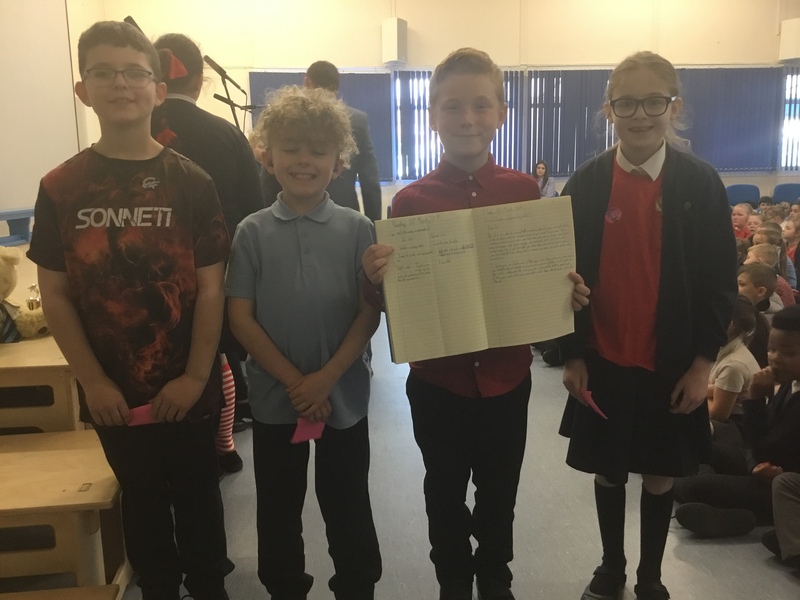 Mr Sutherland was interviewed to talk about all the amazing things happening at Peel Hall Primary School, including discussing many of our recent achievements. 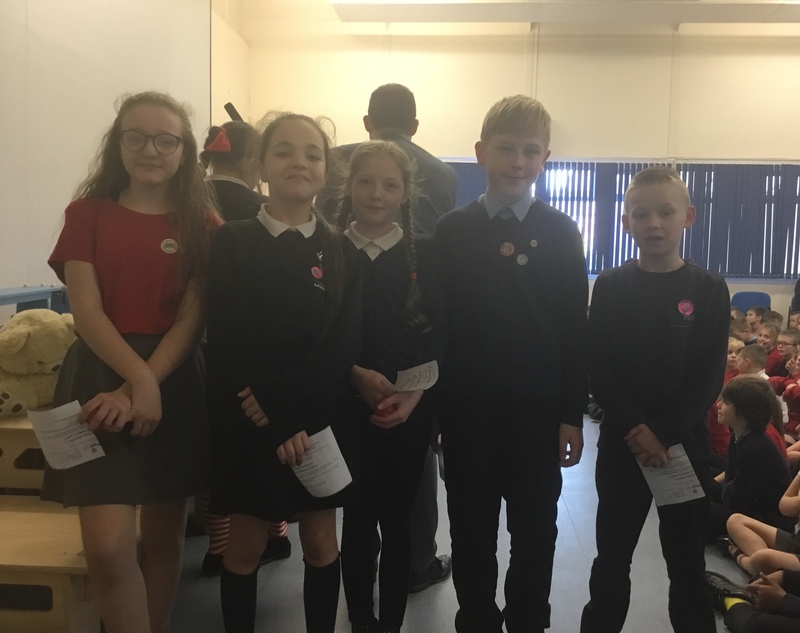 It is simply fantastic to listen to what Peel Hall actually has to offer, we are such a lucky school with so many enriching opportunities. 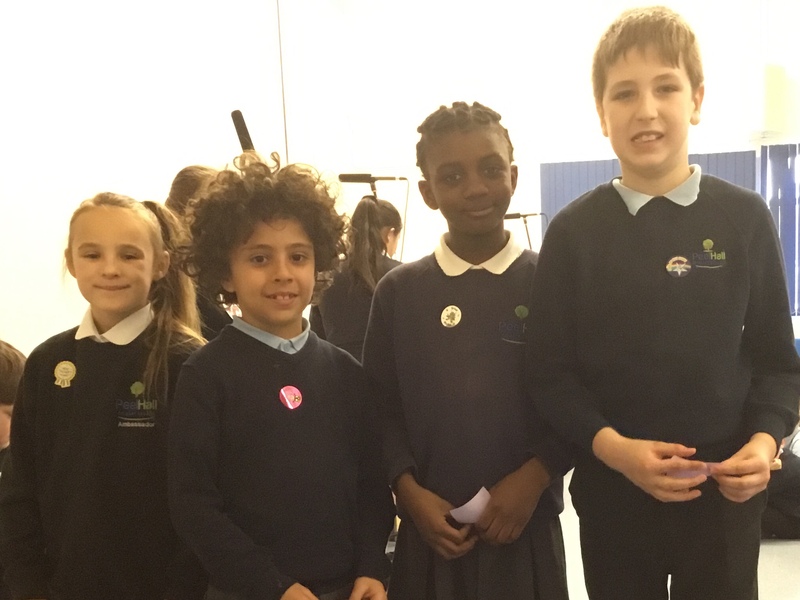 Please give it a listen!